Sharp Aquos S2 custom ROM. So by installing this latest custom firmware you can now enjoy and get the experience of latest Android 9.0 Pie OS on your own device. 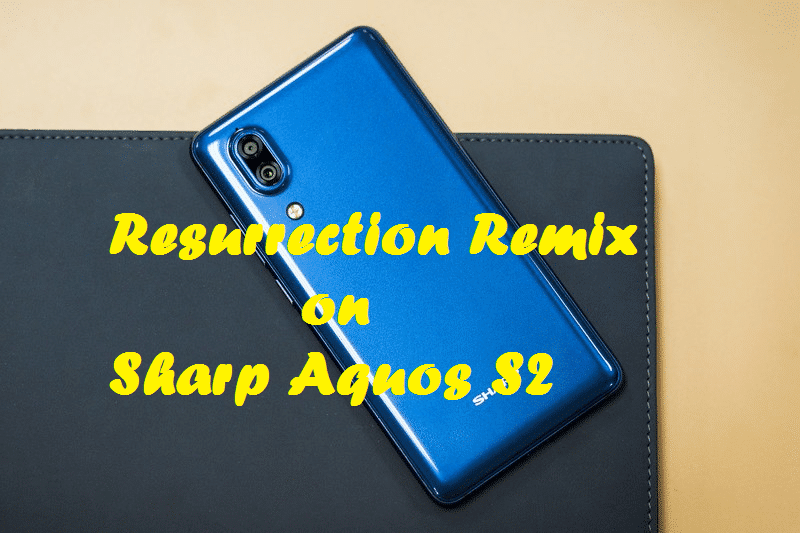 Given below we share a simple step by step guide on how to Download and install Resurrection Remix on Sharp Aquos S2 based on Android 9.0 Pie. The Resurrection Remix is one of the most popular customs ROM in the Android device market all over the world. Resurrection Remix ROM UI is no different from stock Android and it is based on AOSP source code. The Resurrection Remix custom firmware comes with some amazing features and awesome combination of performance, customization and battery life. Full credit goes to the XDA Recognized Developer mracar for build and shares this amazing custom firmware. 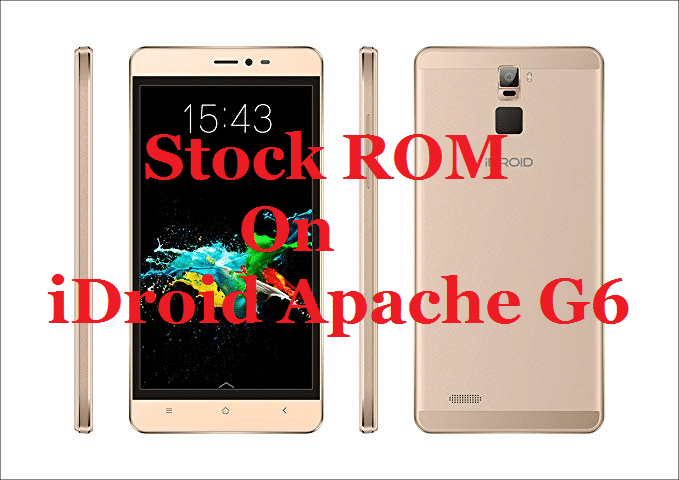 By following the given below detailed guide you can easily install Resurrection Remix on Sharp Aquos S2 and enjoy all the official features of Android 9.0 Pie. 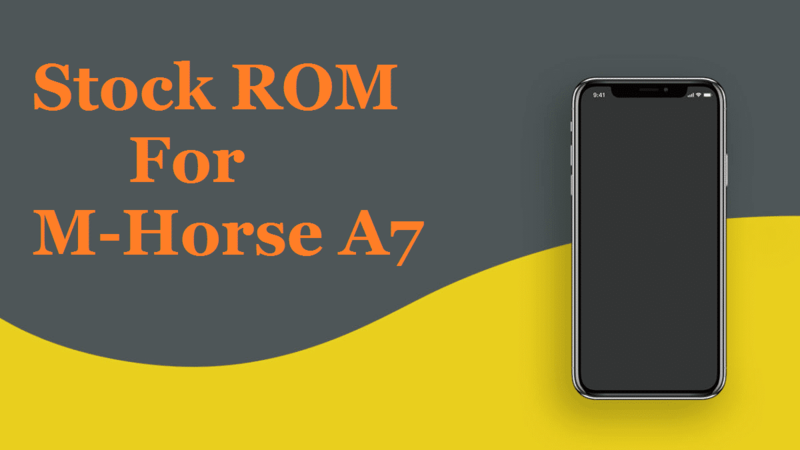 The Resurrection Remix custom firmware comes with Notch Support, Improved Adaptive Brightness, New Quick Settings UI design, Redesigned volume slider, Advanced Battery with AI Support and so on. Keep in mind your device should be Unlocked bootloader and must already install latest TWRP custom recovery. Before proceeding doesn’t forget to take the full backup of your phone entire data. If you are interested in installing Resurrection Remix on Sharp Aquos S2 based on Android 9.0 Pie then go ahead and follow the given steps. This will work only on Sharp Aquos S2 . So don’t try this on any other device. First of all, you need to Unlock Bootloader on Sharp Aquos S2 . Then install TWRP Recovery for Sharp Aquos S2 . Now you can install TWRP Recovery fo Sharp Aquos S2. Sharp Aquos S2 and you will enjoy the all latest features, If you have any query feel free to contact us.